Painters, carpenters and home renovators will benefit by attending a training Aug. 31 in Savannah that will explain new Environmental Protection Agency regulations for lead-based paints. Offered by University of Georgia Cooperative Extension and Greenville Tech, the training will be 8 a.m. until 5 p.m. at the Bamboo Farm and Coastal Gardens. The EPA Renovation, Repair and Painting Rule took effect April 22 and affects contractors, property managers and others who work in housing or childcare centers built before 1978. The cost of the course is $260 and is limited to the first 20 registrants. For more information, or to register, go to the website http://www.fcs.uga.edu/ext/housing/training/lead_training.php. For generations of students, the sandwich has been the center of the sack lunch universe. But today some parents are borrowing lunch ideas from other cultures in an effort to boost variety in their children’s diets. 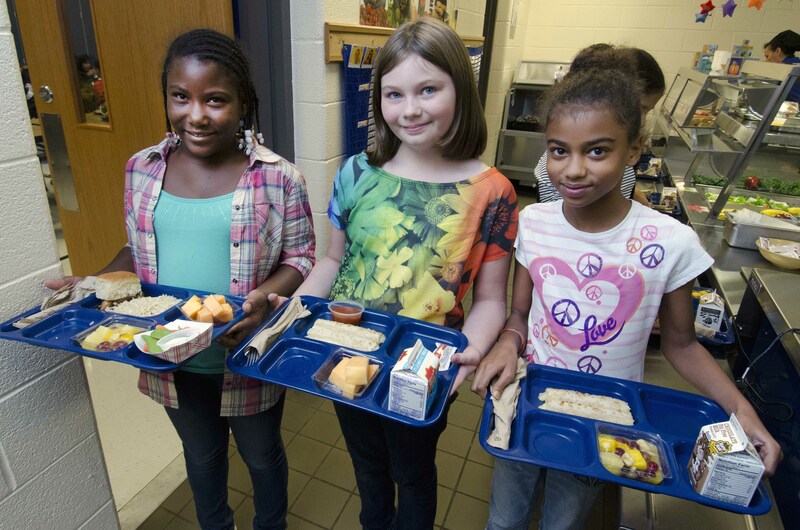 It’s been four years since America’s lunchrooms launched a health-conscious makeover. Vintage furniture and salvaged architectural details can add character to any décor. However, thrift-store treasures might be adding more than whimsy to Georgia homes – they could be carrying unsafe levels of lead. UGA Extension shares tips to keep households safe when working with lead paint on older furniture.